The conference was designed to allow attendees to share experiences relating to medical liability and the medical indemnity industry internationally, and it was a huge success. 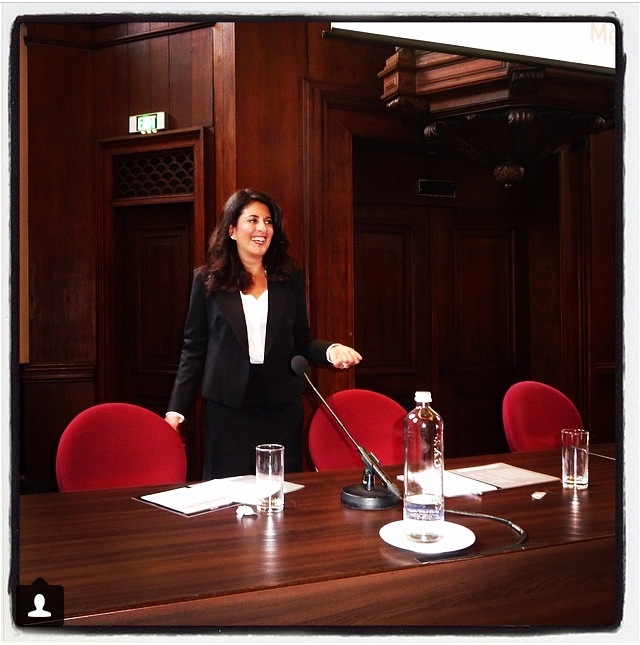 I was delighted to be invited to participate to speak about social media in medicine. 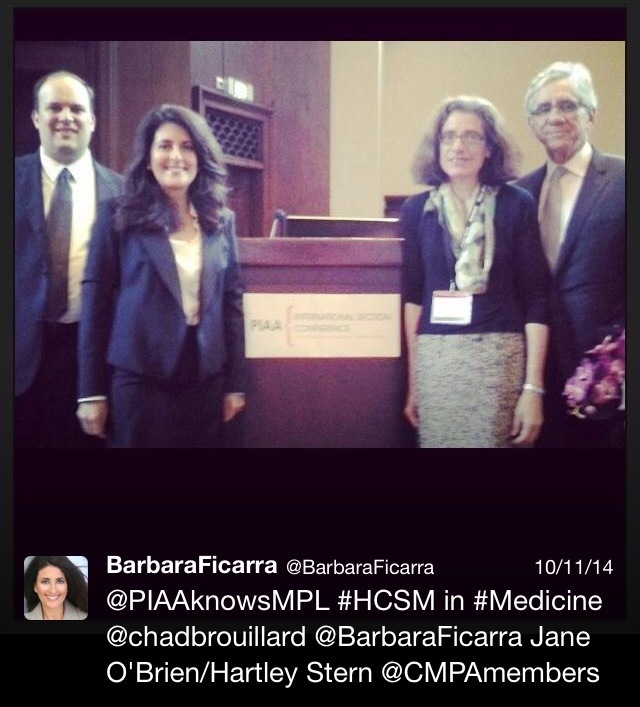 The presentation, Social Media: Friend or Foe in 21st Century Medicine? was part of a panel. We each presented separately and subsequently took questions from the audience. The phenomenon of social media has taken the world by storm. Health care, like every other area of life, has been impacted. This session provided a broad perspective on all of the factors and issues that medical professional liability insurance and indemnification organizations and individual physicians should bear in mind in using social media. These include potential legal, and new, causes of action for medical liability.